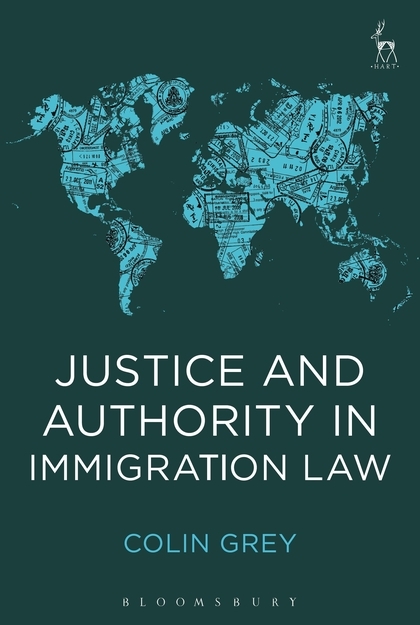 This book provides a new and powerful account of the demands of justice on immigration law and policy. 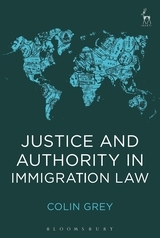 Drawing principally on the work of Adam Smith, Immanuel Kant, and John Rawls, it argues that justice requires states to give priority of admission to the most disadvantaged migrants, and to grant some form of citizenship or non-oppressive status to those migrants who become integrated. It also argues that states must avoid policies of admission and exclusion that can only be implemented through unjust means. It therefore refutes the common misconception that justice places no limits on the discretion of states to control immigration. Colin Grey is professeur régulier in the Faculty of Law and Political Science at the Université du Québec à Montréal.